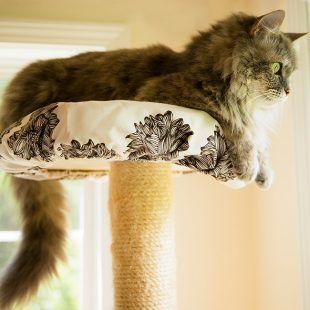 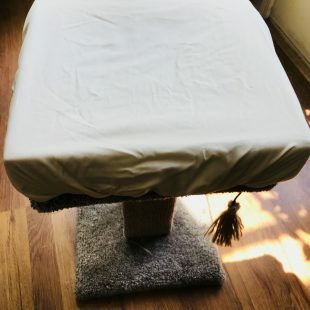 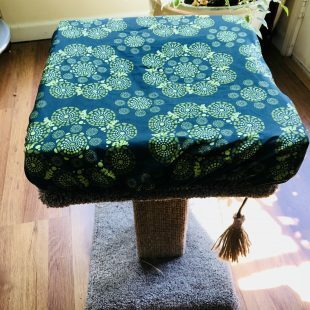 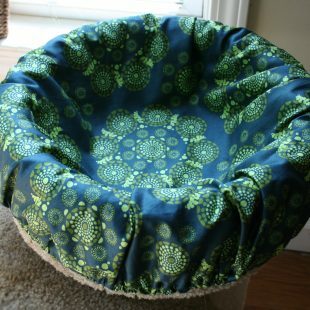 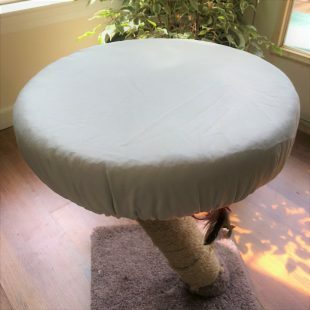 • Upcycled from our leftover Cat Perch Cover fabric. 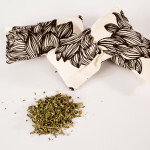 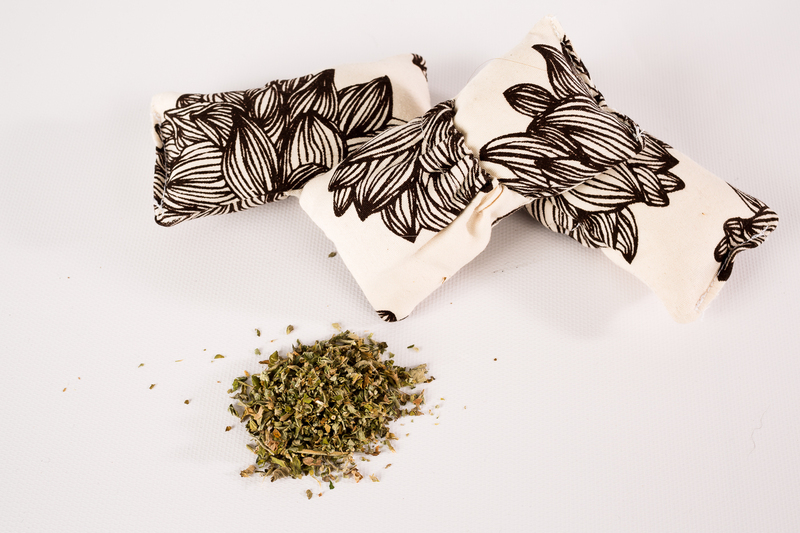 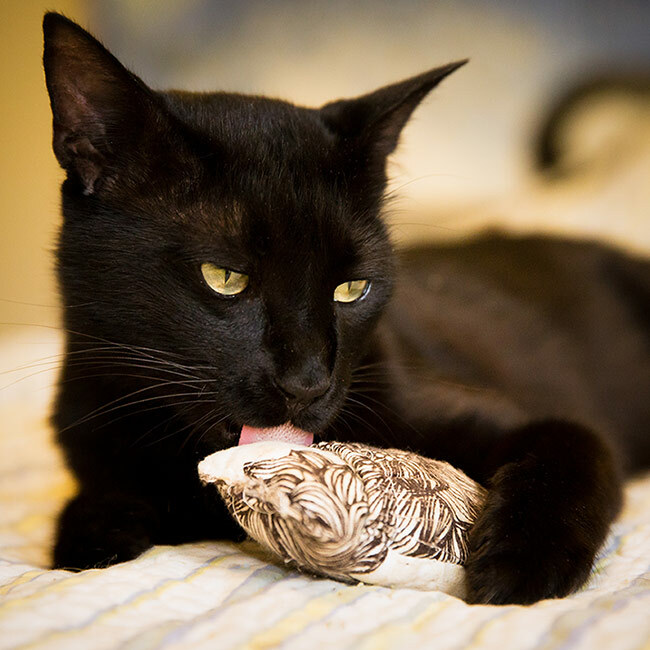 • Elastic pouch for easily refilling with catnip. 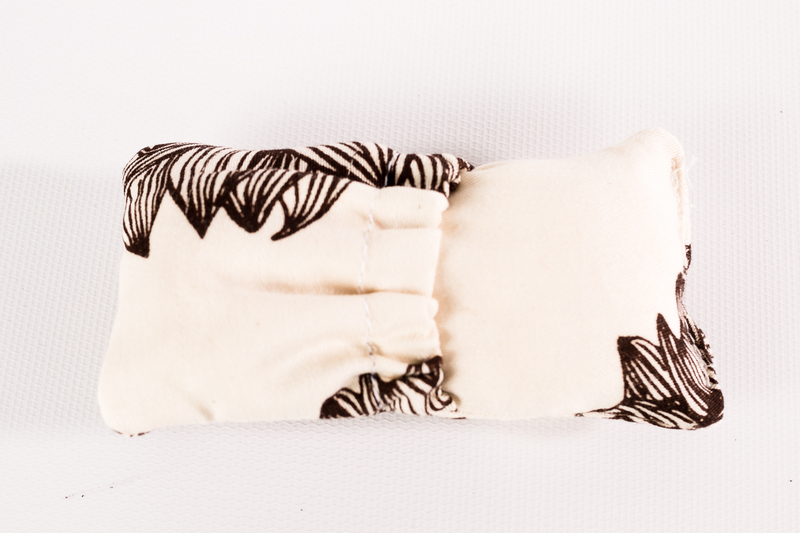 • Made with 100% organic cotton. 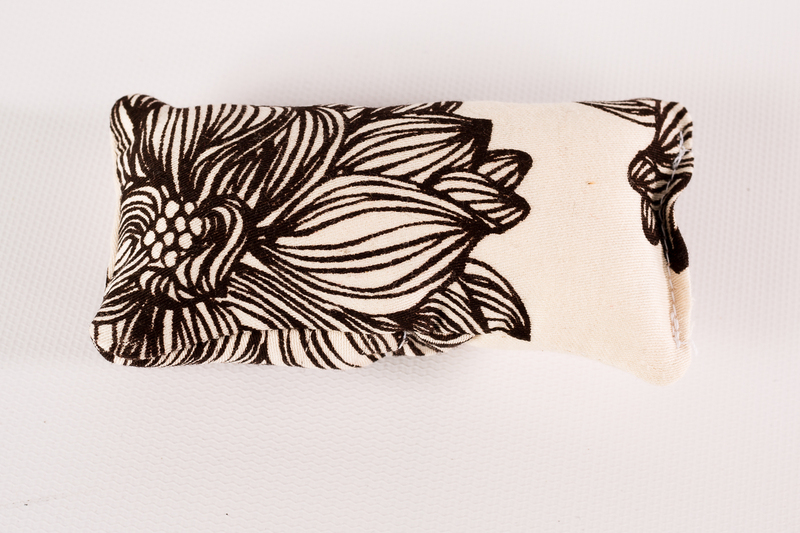 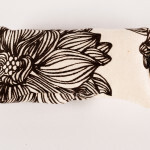 • Approximately 4”x2” – Perfect size for batting/carrying around & kickboxing. 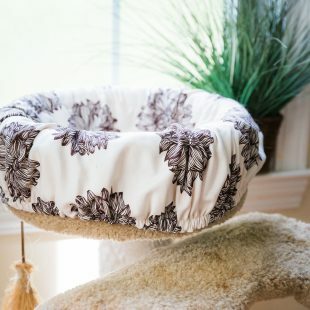 • Made specially for the cool, eco-friendly kitty.